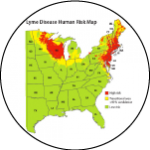 EMERGENCE: By analyzing historical patterns of emergence and spread of tick-borne pathogens, their vectors and hosts, we gain insights into the environmental drivers and build spatial risk maps to guide prevention and intervention efforts. 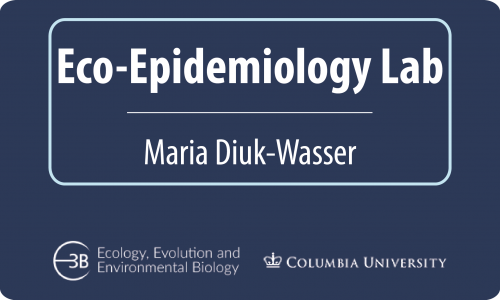 ECO-EVOLUTIONARY DYNAMICS: By informing mathematical models with empirical data from the field and lab, we elucidate the ecological and evolutionary processes driving human disease risk and strive to predict future epidemics. EPIDEMIOLOGY: By studying how humans modify their landscapes and behave in ways that expose them to ticks and pathogens, we explore how the natural and human systems intersect to influence human health.